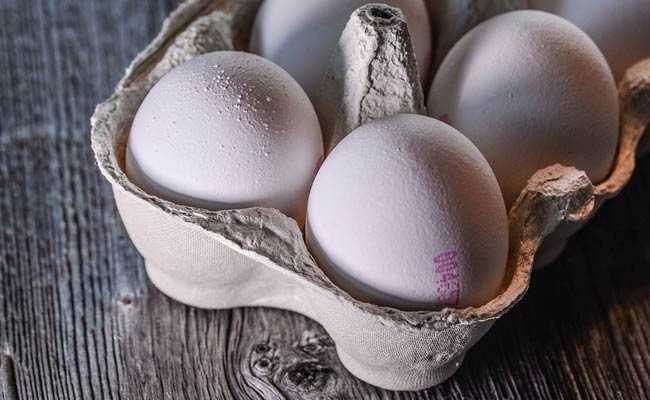 Bhopal: Madhya Pradesh has witnessed a nearly two-fold rise in the production of eggs and meat in the last five years, according to official data. Addressing the party workers about two years back, Mr Chouhan had said, "Not eggs, but milk will be made available to children and pregnant women at anganwadis". Mr Chaturvedi said he would like to know what the saffron party has to say now that the egg and meat production has doubled in the past five years in MP. "The state witnessed multi-faceted growth so the meat and egg production also went up," Mr Vijayvargiya said.